Mastercraft is pleased to announce we now stock the Organati Storage Solutions range at selected stores across New Zealand. 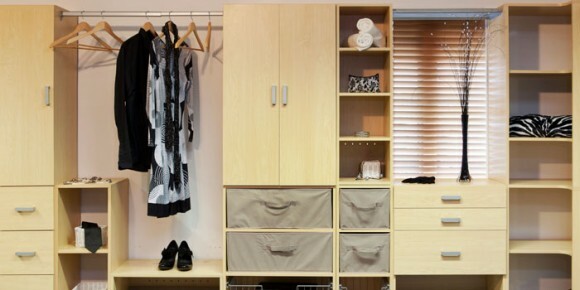 Organati is a storage system built for your home, keeping your belongings safe, clean and organised. 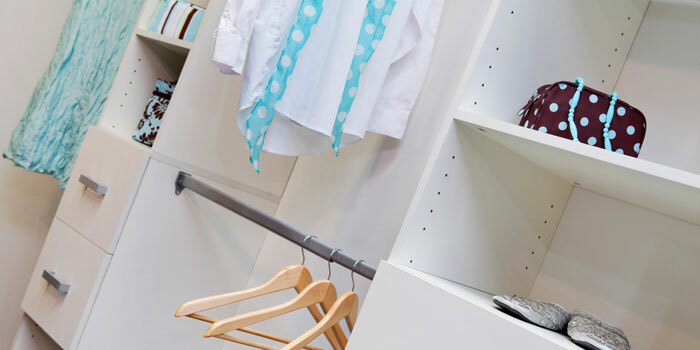 Tidy up your house with an innovative wardrobe system from Organati, designed and installed by our team of experts. For more about Organati, ask your local Mastercraft or visit Organati Storage Solutions online. Share photos of your Mastercraft Kitchen and be in to win!